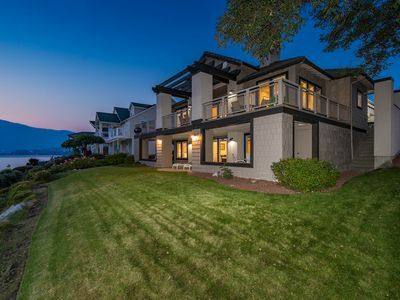 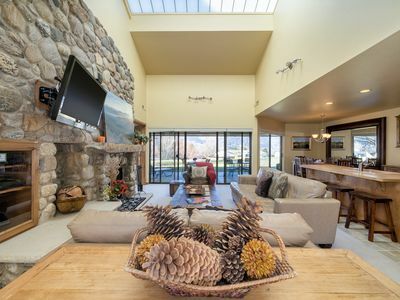 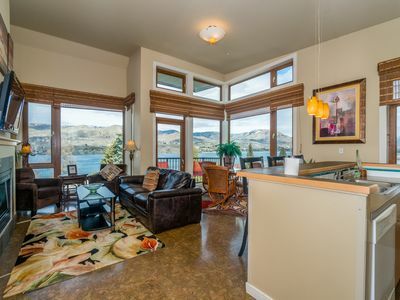 Enjoy the unparalleled views of Lake Chelan at this private South Lakeshore retreat. 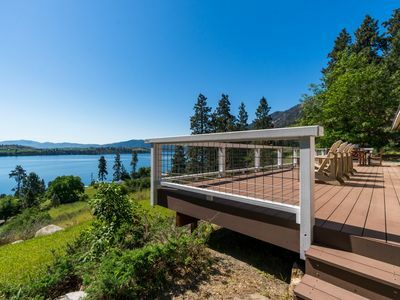 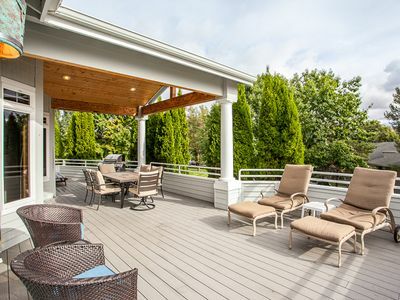 This home features a spacious deck with views of the lake and mountains, a chef's kitchen, modern stone gas fireplace, and floor-to-ceiling windows in the living room, as well as an amazing location near wineries and water access down a steep driveway. 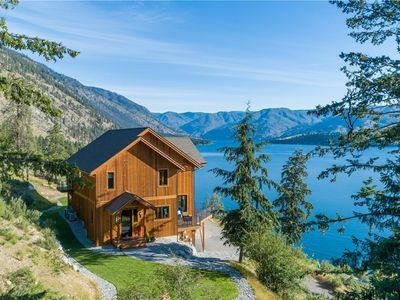 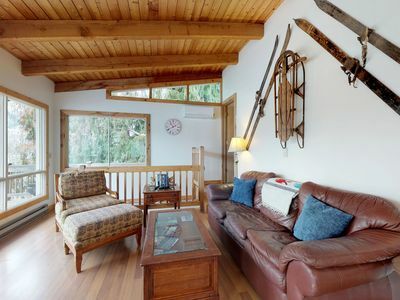 Perched up on the south shore of Lake Chelan and conveniently located three-quarters of a mile from the Lake Chelan State Park, there you'll have access to a beach, boat launch, and hiking trails. 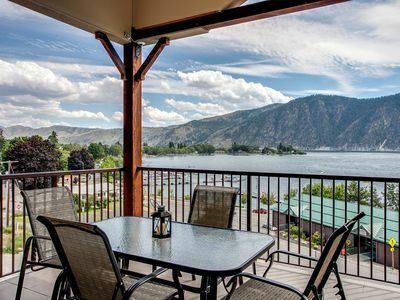 Play a round of mini golf or enjoy creekside dining at the cafe across the street from the park. 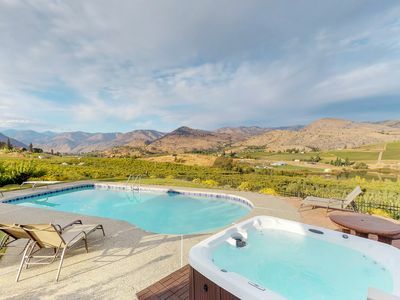 Wineries dot the countryside on your way into Chelan. 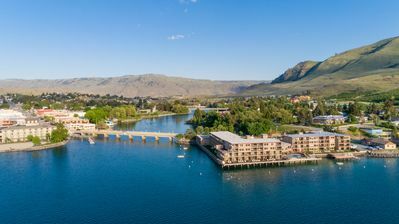 Downtown, you'll find shopping, dining, and live music on the summer weekends or family fun at Slidewaters. 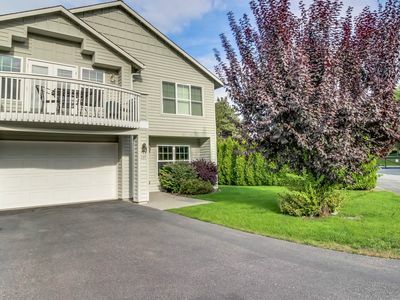 Parking Notes: Parking is in front of the garage and beside. 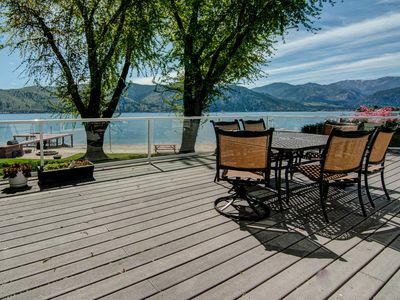 Water Access: This property has 80 ft of private waterfront, just across the road. 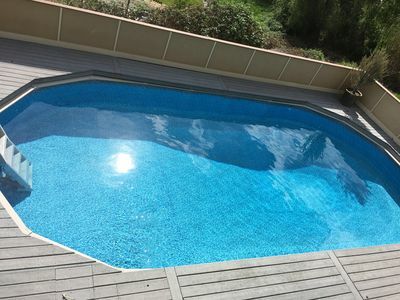 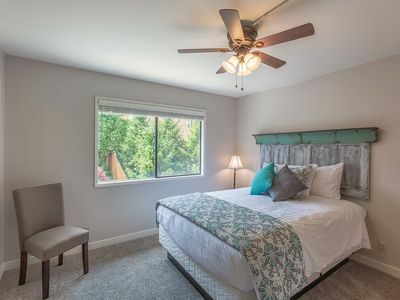 Townhome near lake w/ pool and playground, great for families! 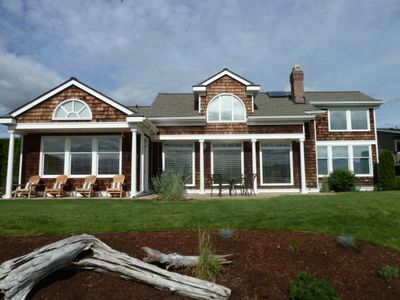 Charming Cape Cottage With Stunning Lake Views! 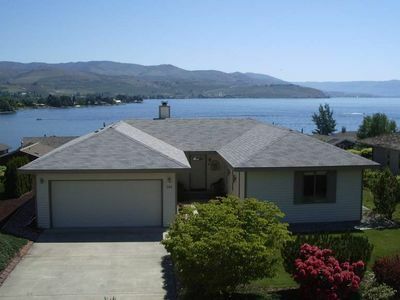 Wapato 'Point of View' House- Spectacular Lake Views- Pool, Tennis & Putt putt! 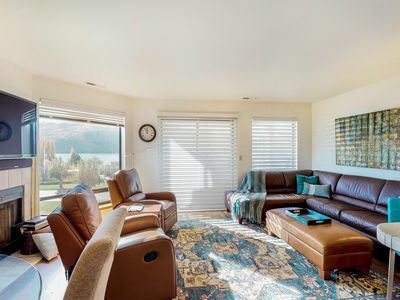 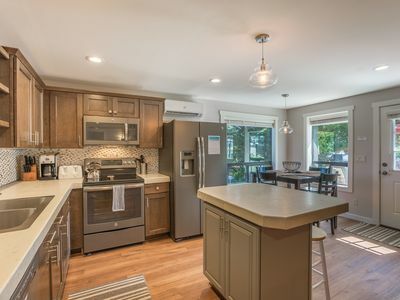 One bedroom, one bath condo steps from Lake Chelan and Lakeside Park! 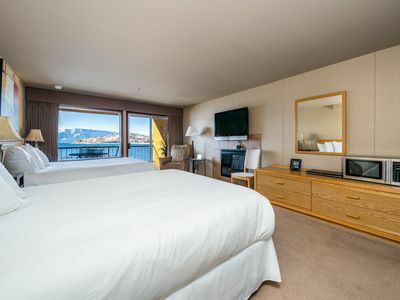 Lakeview Suite - 2bed, 2bath Spacious Corner Penthouse Condo with Lake Views! 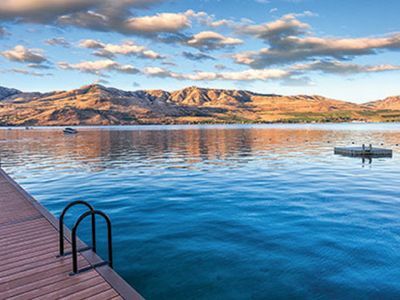 You're not dreaming, it’s real! 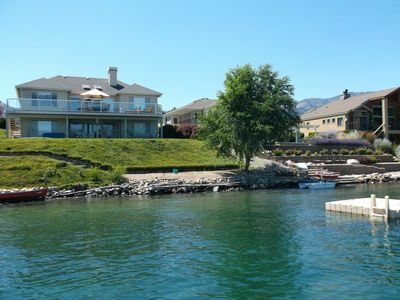 Lakefront home with a private dock, firepit, views, and more!